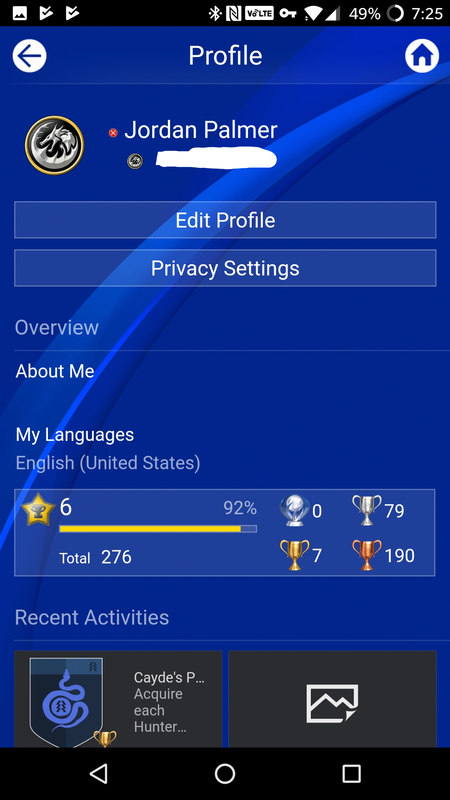 Sony has offered a PlayStation app for Android since 2012, allowing console owners to manage their friends list and view achievements on the go. 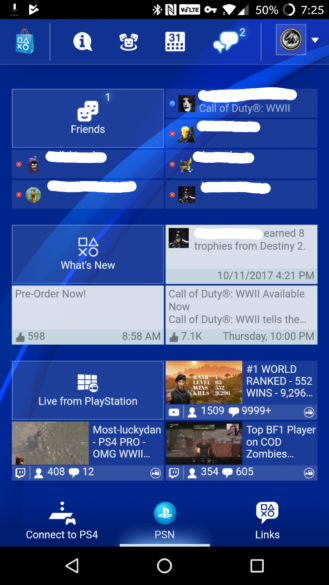 While the mobile app did closely mirror the PlayStation's interface, it didn't fit in well with the rest of Android (or iOS). 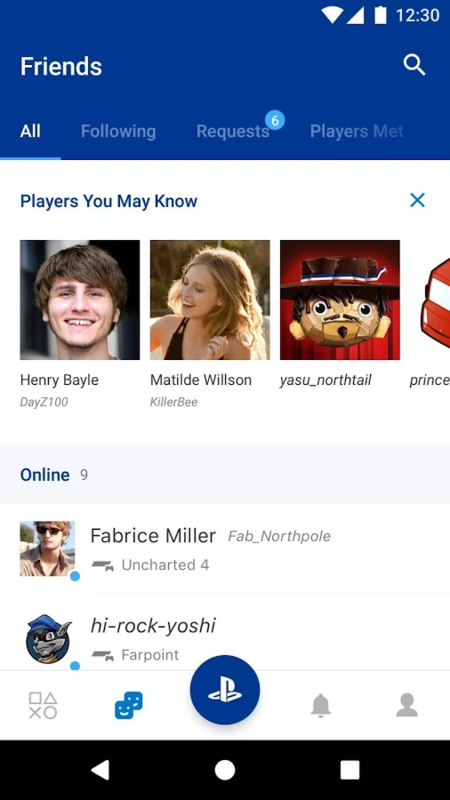 An update for the PlayStation app is now available, with a brand new UI. 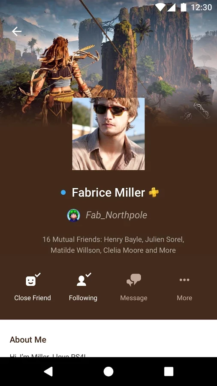 The new design is much nicer, with an updated bottom tab bar improving navigation. Text is easier to read, now that the PS4-esque blue background is gone, and the whole experience feels more polished. 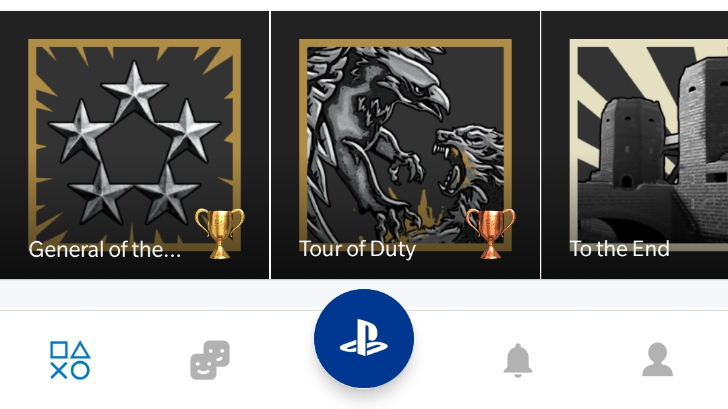 There's a new PS button at the bottom, which brings up a quick access menu with shortcuts to the PS Store, trophies, messages, and more. The app has jumped in version from 4.0 to 17.11, perhaps to match with the iOS app. 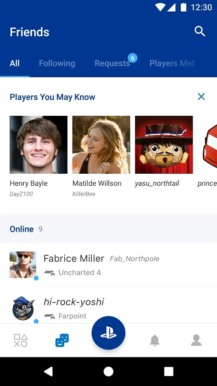 You can download the PlayStation app from the source link below, or from APKMirror. 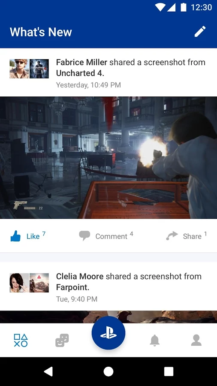 You'll need Android 4.1 or higher to use it.